Rogelio Sáenz (MS sociology ’84, PhD sociology ’86), arrived in Ames, Iowa from the Rio Grande Valley to attend graduate school at Iowa State University on Saturday, August 15, 1981. An acquaintance on his way back to the University of Iowa dropped Sáenz off at the Memorial Union. Sáenz, with only the clothes on his back, a beat-up suitcase and nowhere to stay, relied on the kindness of a stranger who approached him on that first night in Ames to lead him to a homeless shelter. And that’s where he stayed for five days until he was able to secure a loan from Iowa State and find somewhere to rent. “I am very grateful for the unknown person who helped me shortly after I arrived,” Sáenz recalled. Sáenz, who specialized in demography and research methods in the Department of Sociology at Iowa State, initially became interested in the focus of his life’s work — social justice, immigration, workers’ rights and public policy — as a result of his upbringing in the Rio Grande Valley. Sáenz credits his education in sociology for a greater understanding of the issues he witnessed when he was younger. He also took a class in demography as an undergraduate, which helped him pinpoint his focus for graduate school. Goudy, professor emeritus of the Department of Sociology, recalls the high caliber of work Sáenz completed as a graduate student. 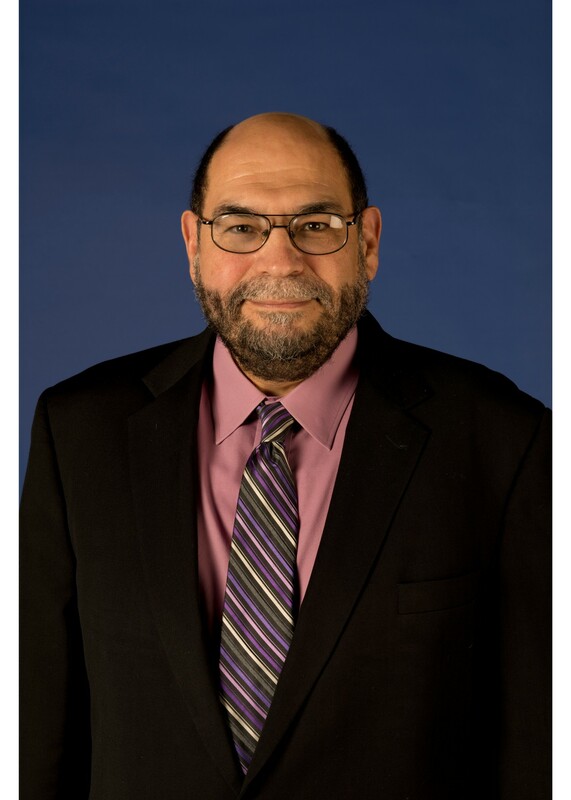 Following his doctoral education, Sáenz became an assistant professor at Texas A&M University and was a faculty member there for 25 years, eight of these as head of the Department of Sociology. From there, he left to the University of Texas at San Antonio in 2011 to become the dean of the College of Public Policy and professor in the Department of Demography, where he has been for the past seven years. Throughout his career, he has continued to teach and write on Latinos, demography, inequality, immigration and social justice—though the scope of work has changed over the years. “I have increasingly written on the same issues as before, but have increased my writing to the general public and [have been] increasingly turned my research and writing to public policy issues in Texas and nationally,” said Sáenz. As a demographer, Sáenz has noted that the field of demography has changed over the years. In the community, Sáenz speaks to groups and organizations such as the Asociación de Empresarios Mexicanos, the City of San Antonio Economic Development Division, the Council for Latino Workplace Equity, the National Association for Latino Community and Asset Builders and more. He speaks to those groups and organizations on immigration, the growth of the Latino population and public policy issues related to the Latino population and workforce. His hard work and contributions have not gone unnoticed. Sáenz received the 2018 Cesar Estrada Chavez Award from the American Association for Access, Equity and Diversity for his contributions and demonstrated leadership supporting workers’ rights and humanitarian issues. The National Diversity Council’s Council for Latino Workplace Equity also recognized him as a 2018 Top Latino Leader for his contributions to fostering change and opportunity within the Latino community. Even with all of his success, Sáenz remains thankful for the support he has received throughout his career, particularly through his education at Iowa State.